Dolor Ease is a comprehensive formula providing some of the best-known natural extracts used in herbal medicine to support joint health and provide temporary relief from joint pain related to osteoarthritis. Theracurmin is a highly bioavailable form of curcumin‡, a natural compound with anti-inflammatory and antioxidant properties.4 Standard curcumin is poorly absorbed, but Theracurmin is produced using innovative proprietary technology to create small curcumin particles that dramatically increase bioavailability. 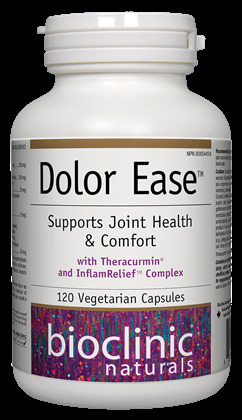 Dolor Ease also features InflamRelief, a source of antioxidants to help protect cells and joint tissues against oxidative damage, as well as boswellia, a plant extract used in herbal medicine to support joint health. 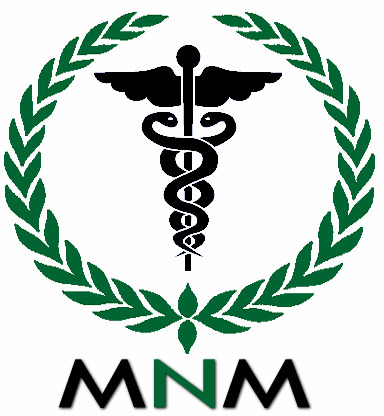 Vegetarian capsule (carbohydrate gum [cellulose], purified water), microcrystalline cellulose, croscarmellose sodium, vegetable grade magnesium stearate (lubricant), silica.